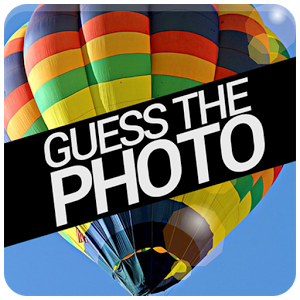 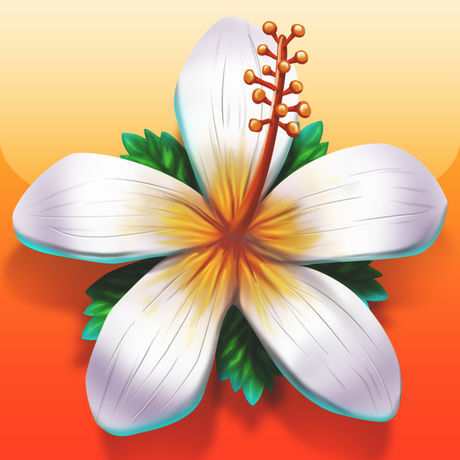 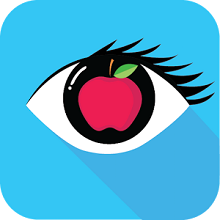 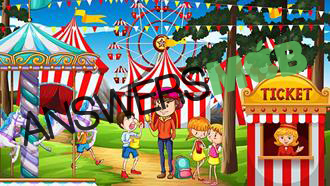 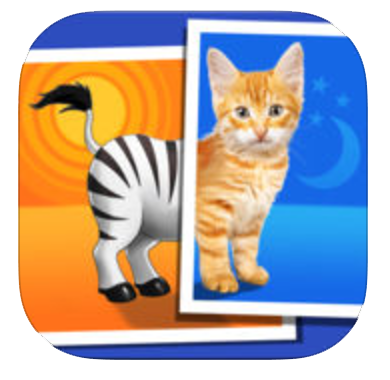 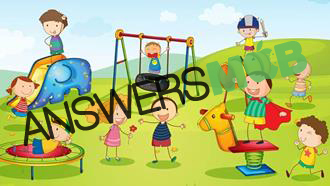 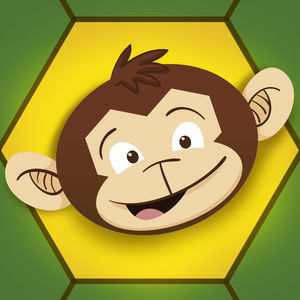 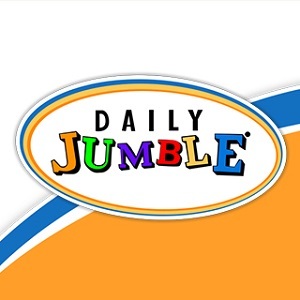 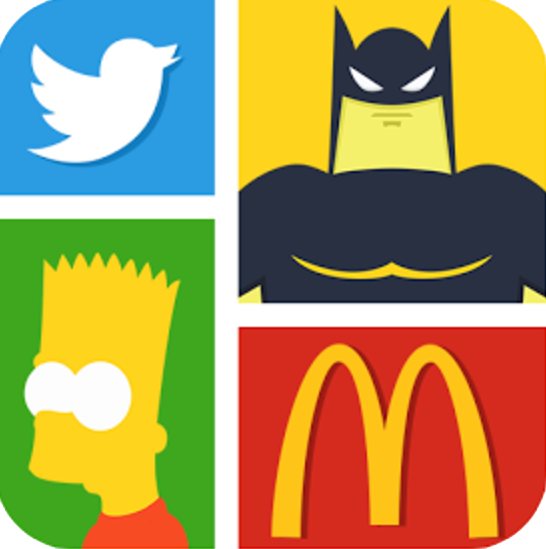 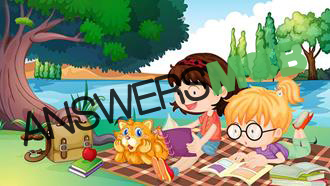 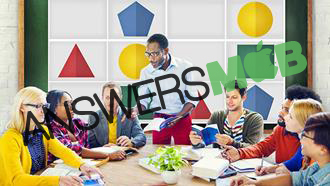 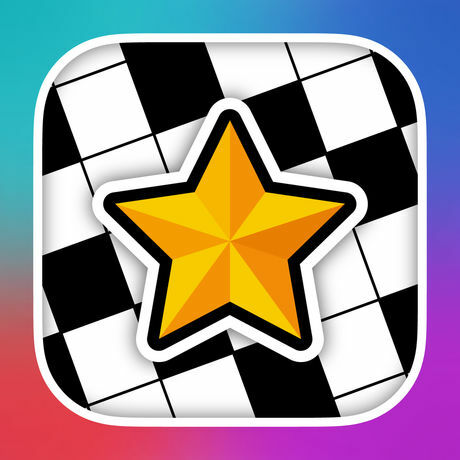 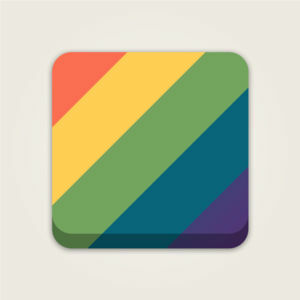 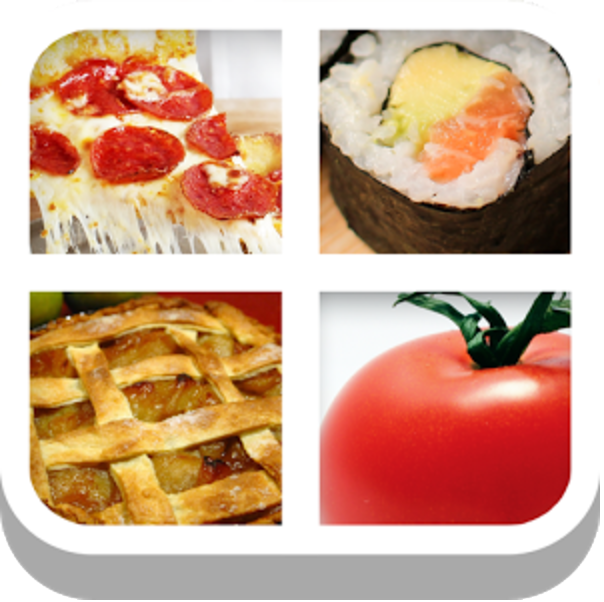 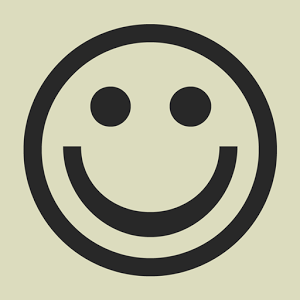 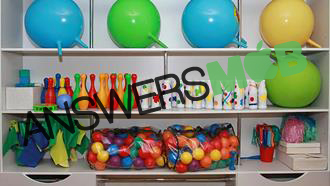 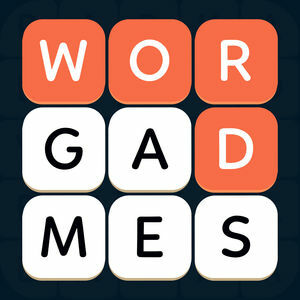 We have 1498 levels answers organized in 154 categories for this game. 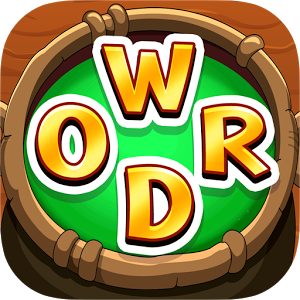 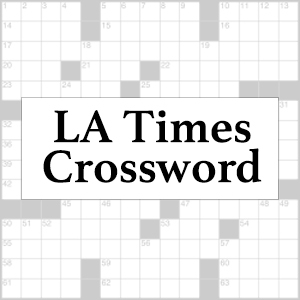 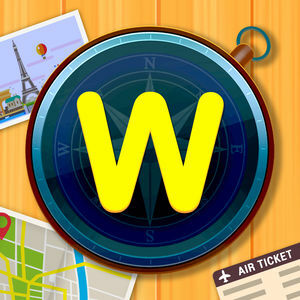 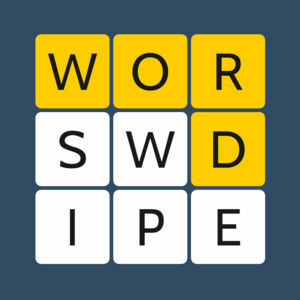 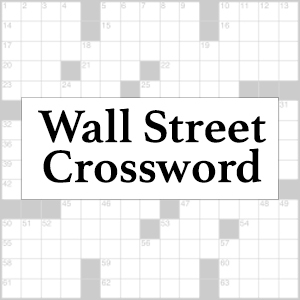 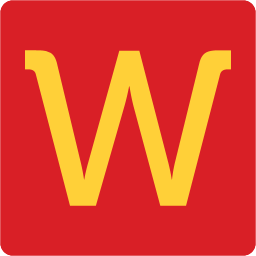 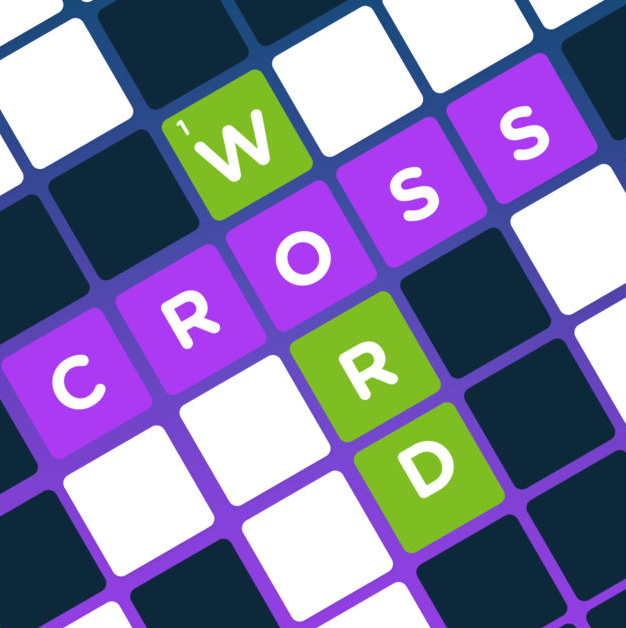 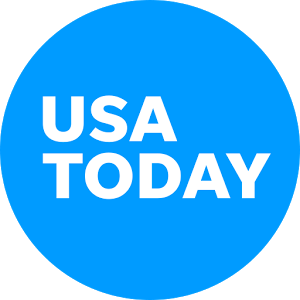 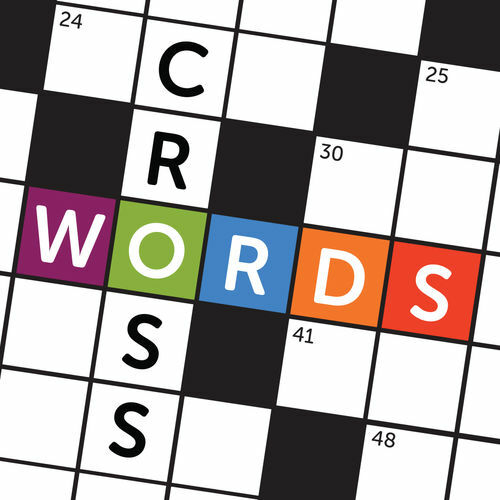 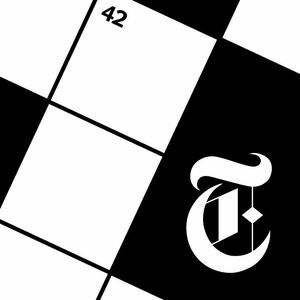 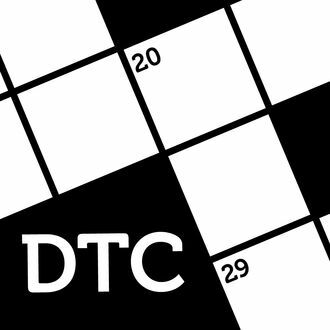 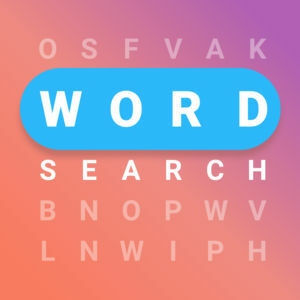 WordAlot is a new kind of crossword game with over one thousand pictures which provide clues that will guide you to solve the crosswords. 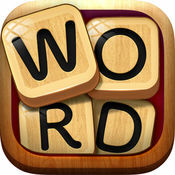 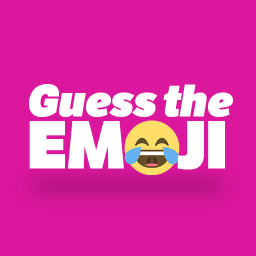 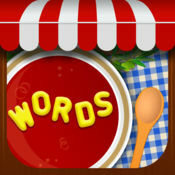 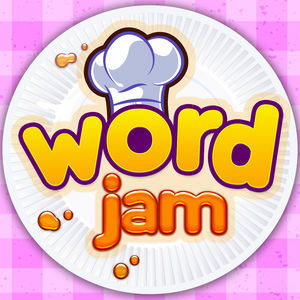 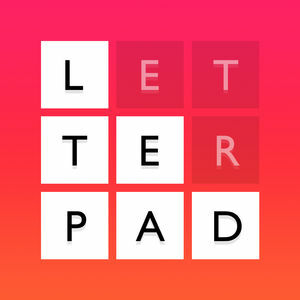 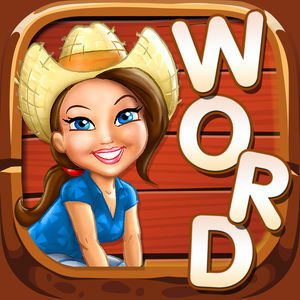 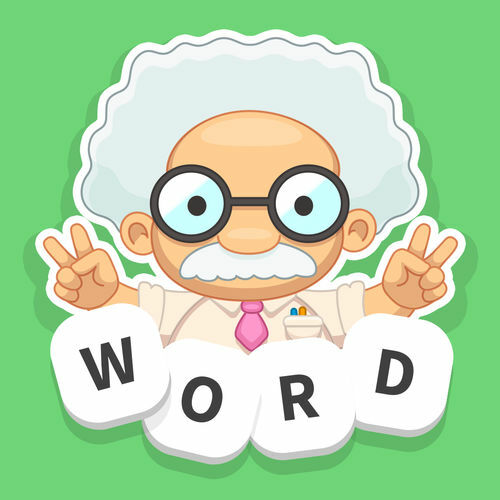 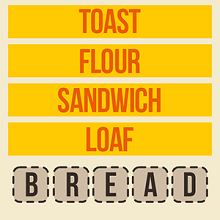 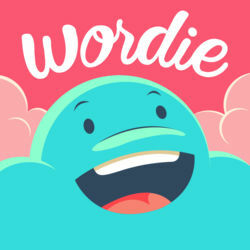 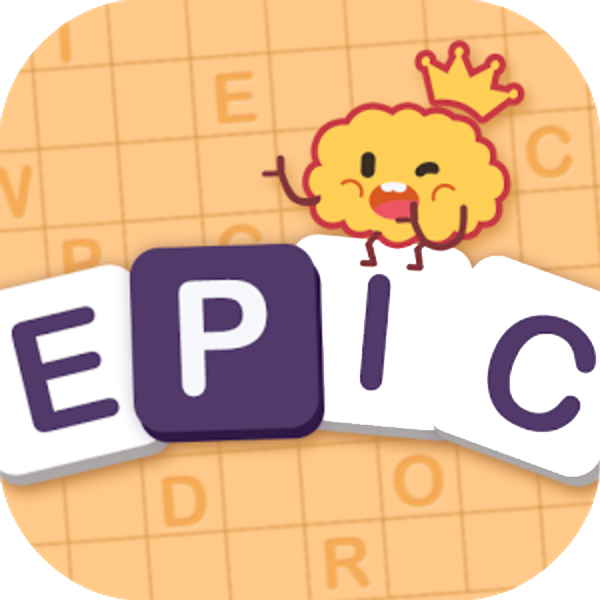 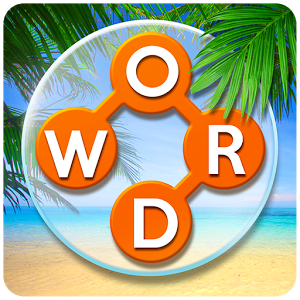 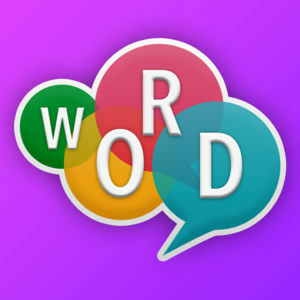 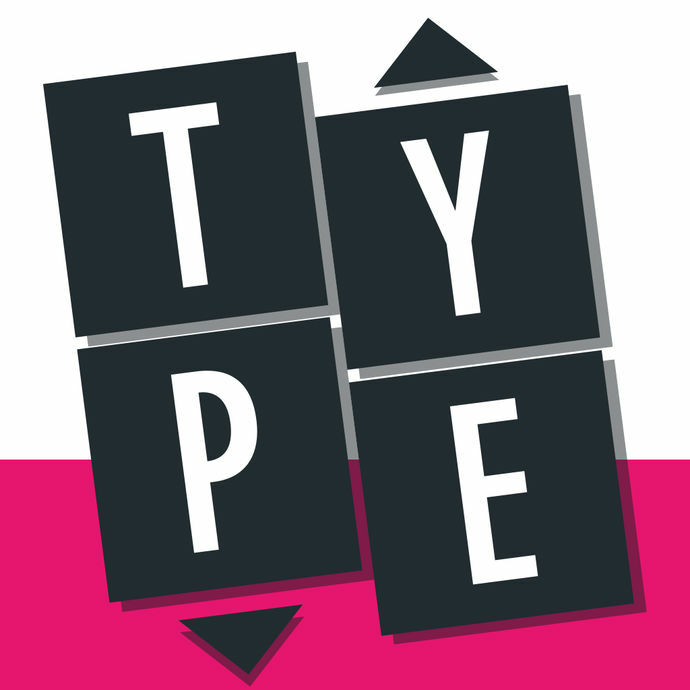 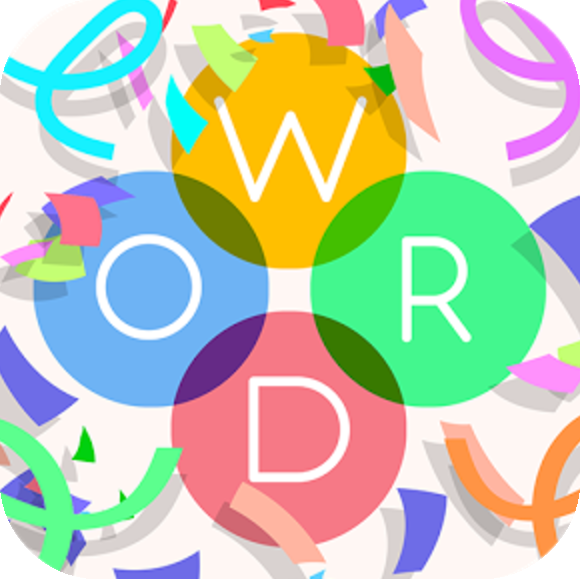 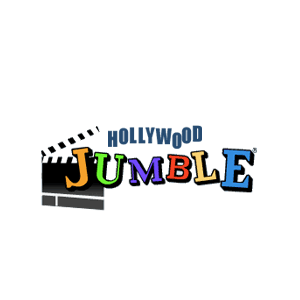 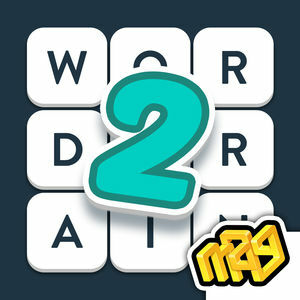 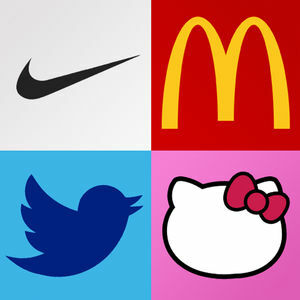 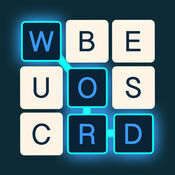 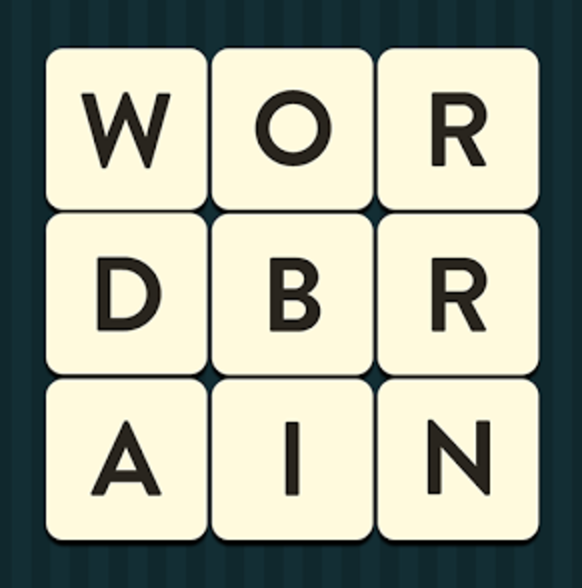 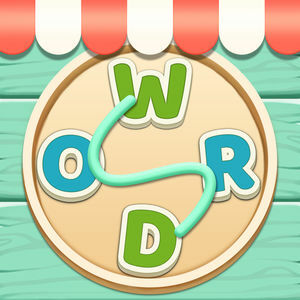 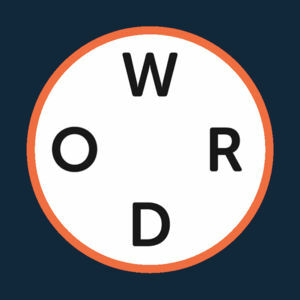 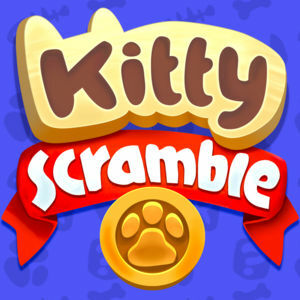 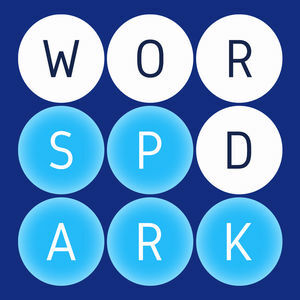 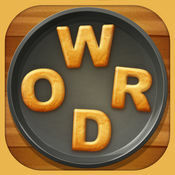 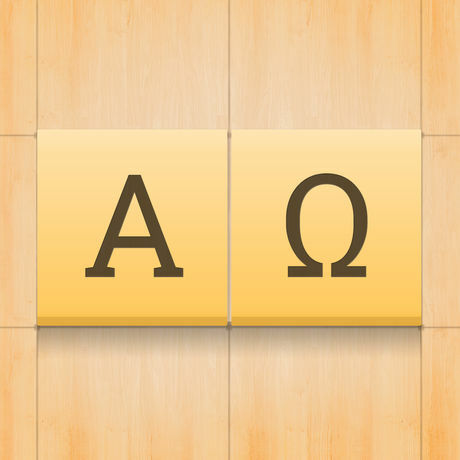 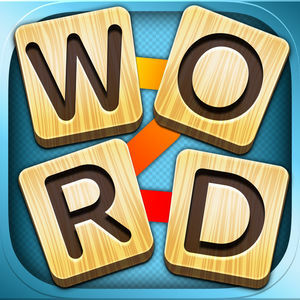 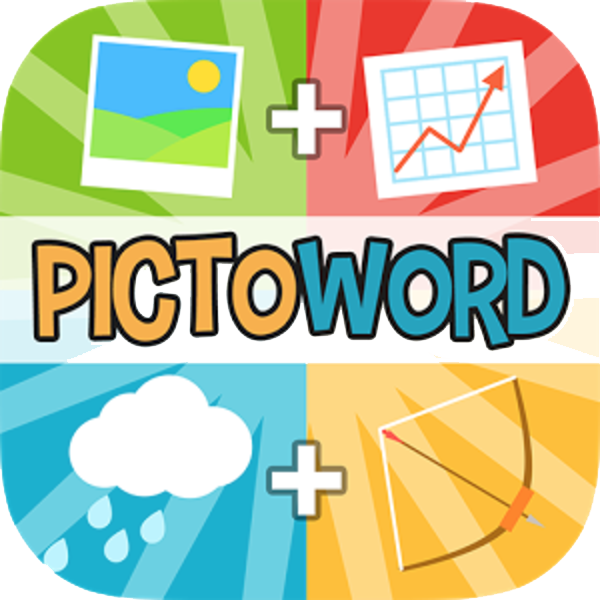 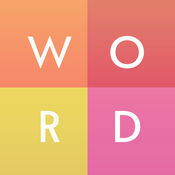 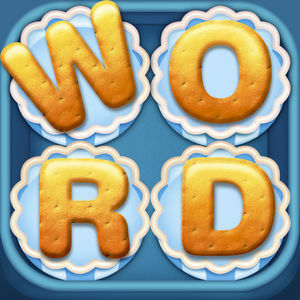 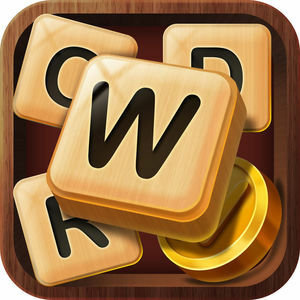 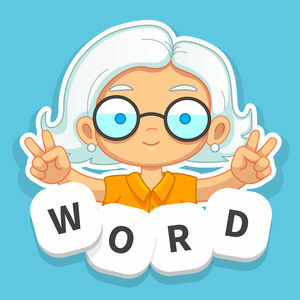 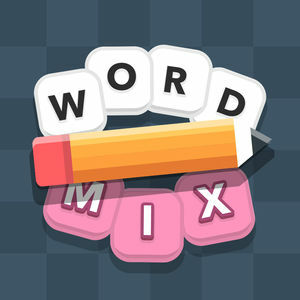 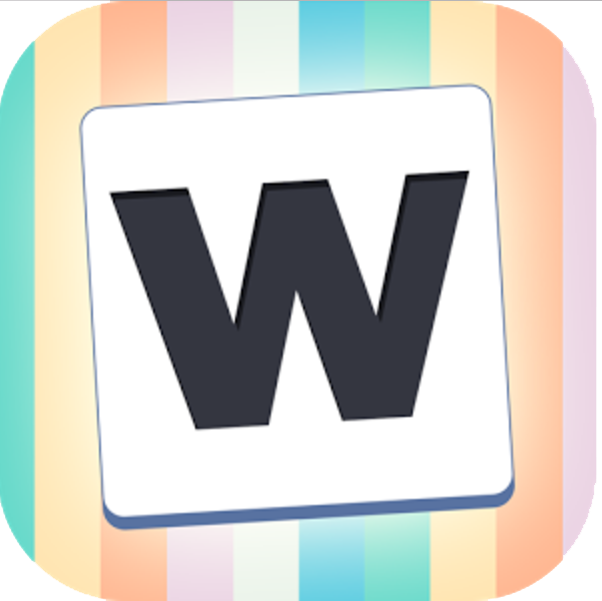 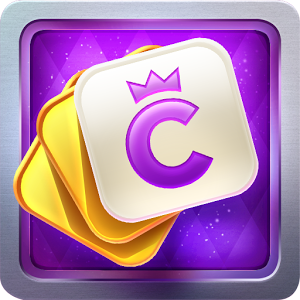 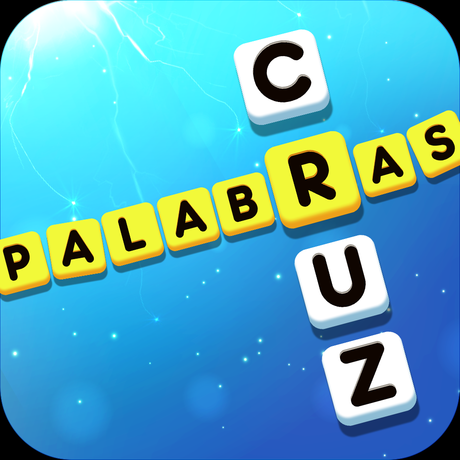 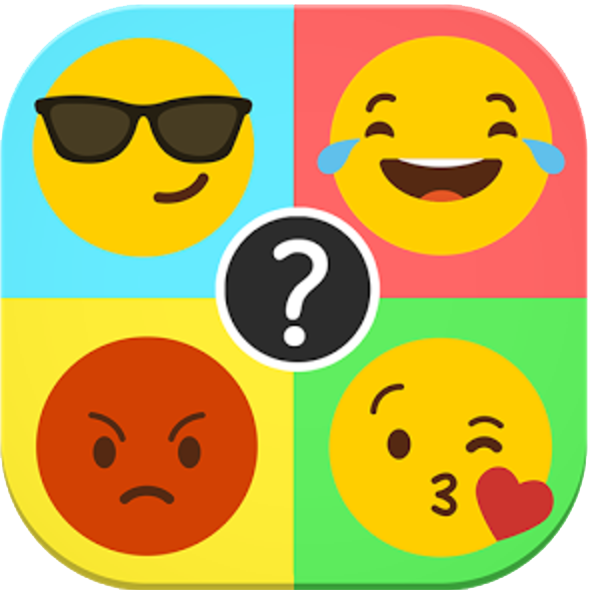 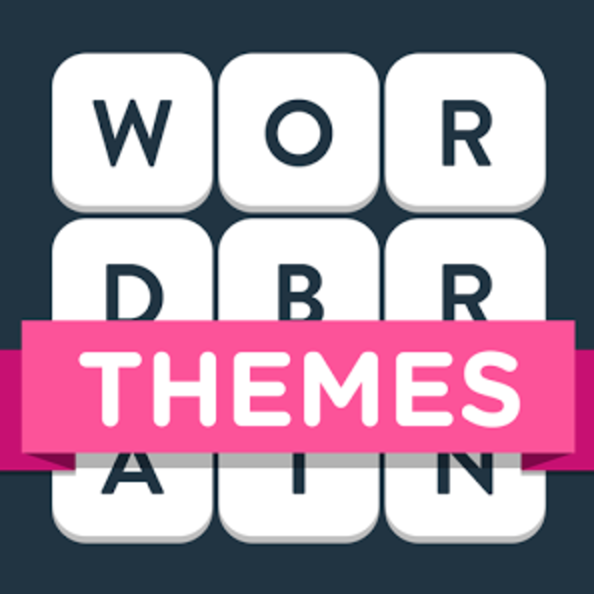 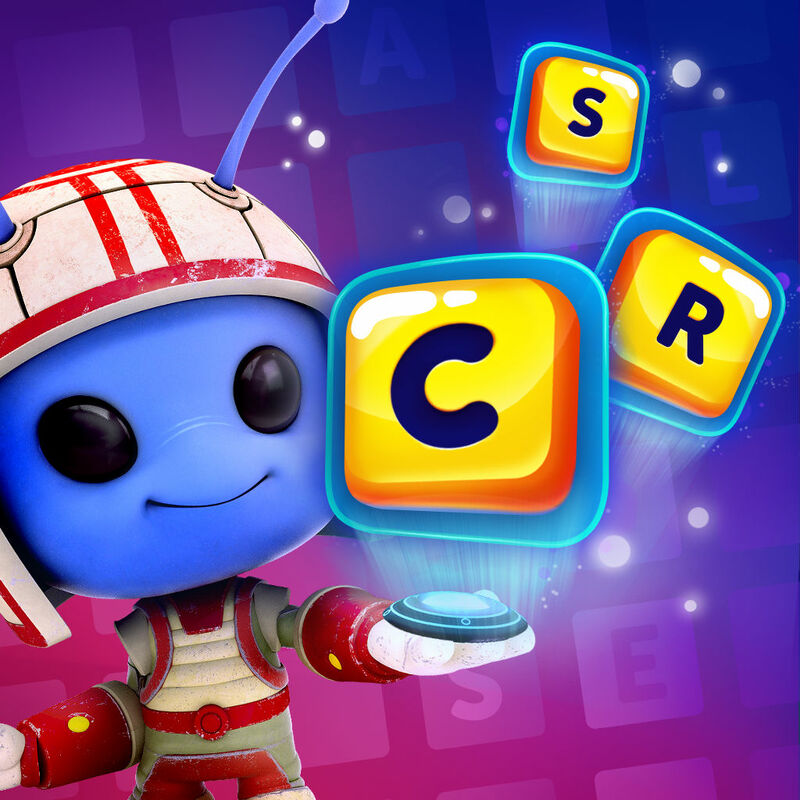 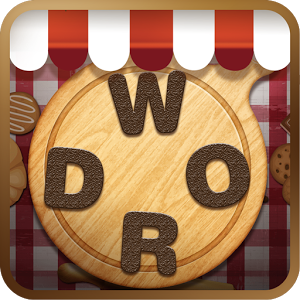 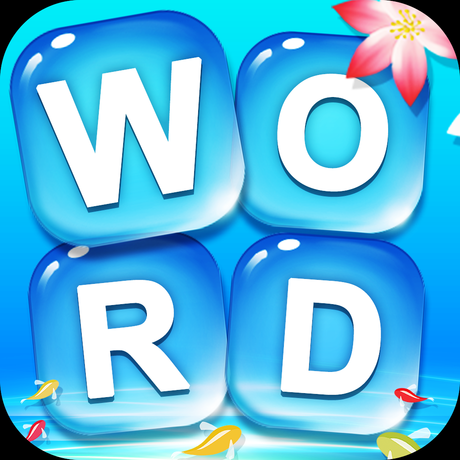 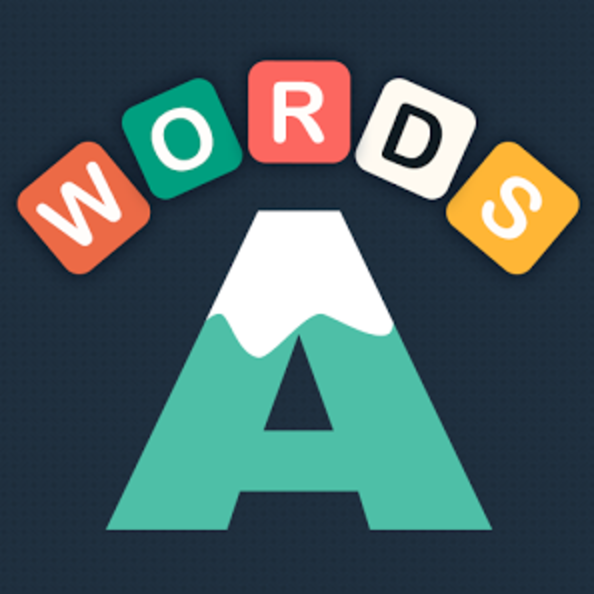 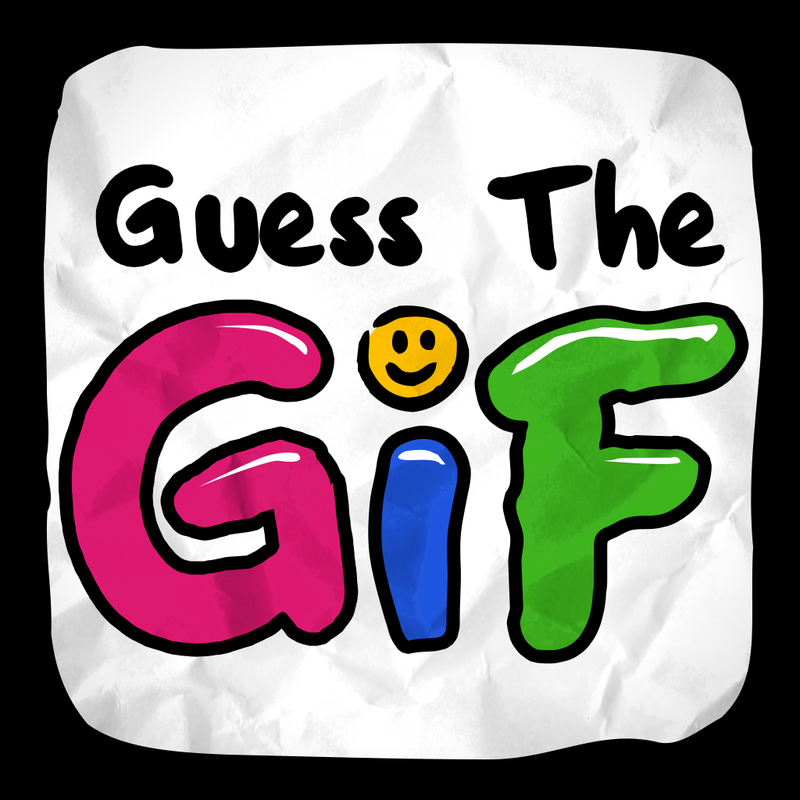 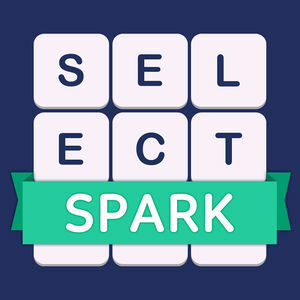 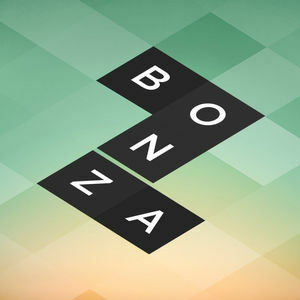 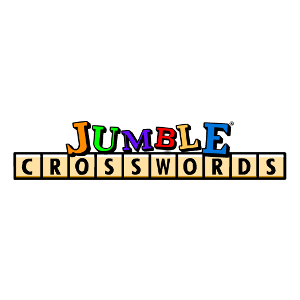 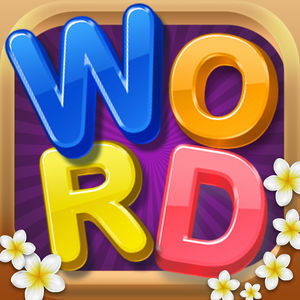 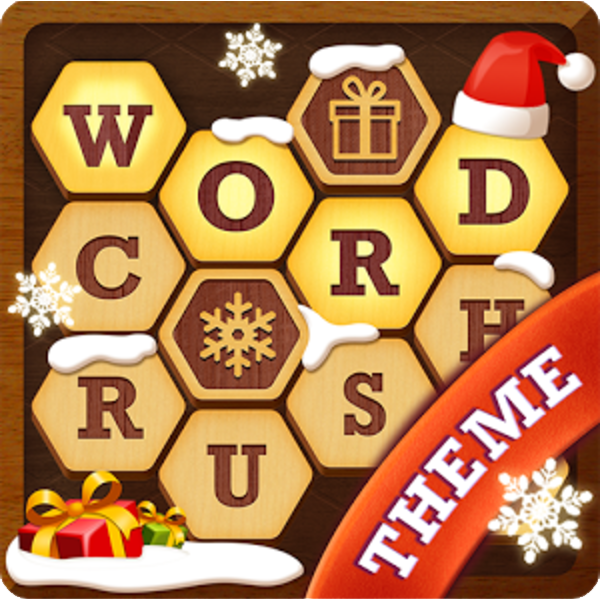 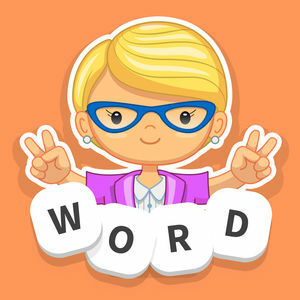 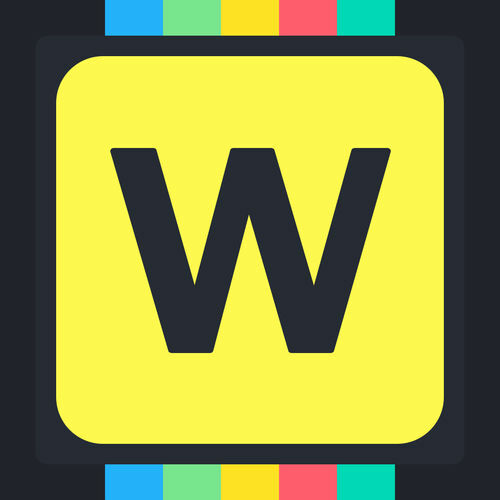 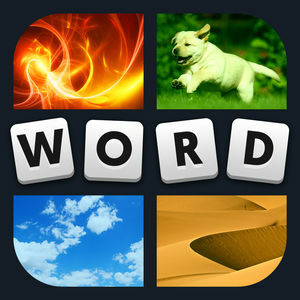 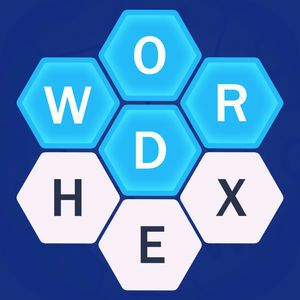 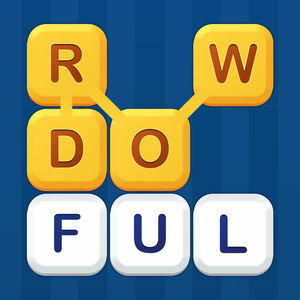 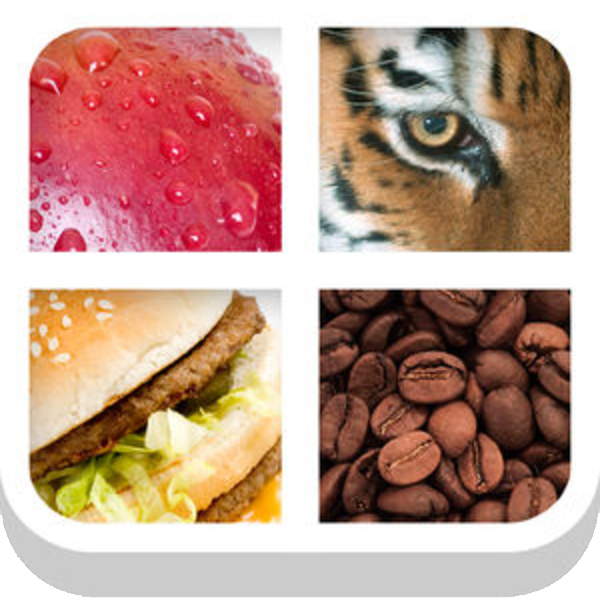 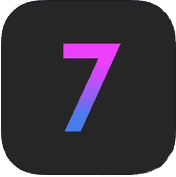 MAG Interactive, the developers of WordBrain and WordBrain themes have created this word puzzle / brain game based on the success of Wordbrain and Wordbrain Themes and this new game will challenge even the most able word puzzle games players! 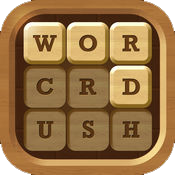 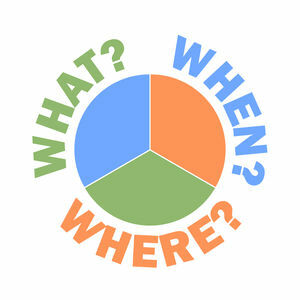 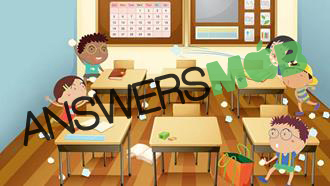 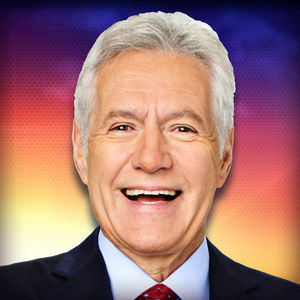 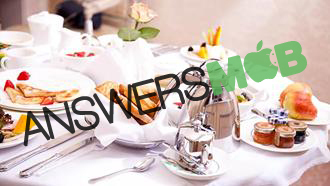 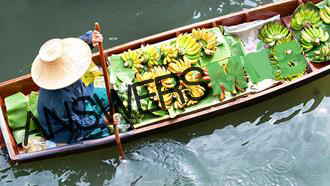 If you can't find the answer for a level visit Wordalot Answers. 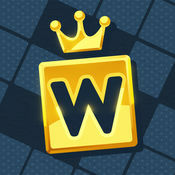 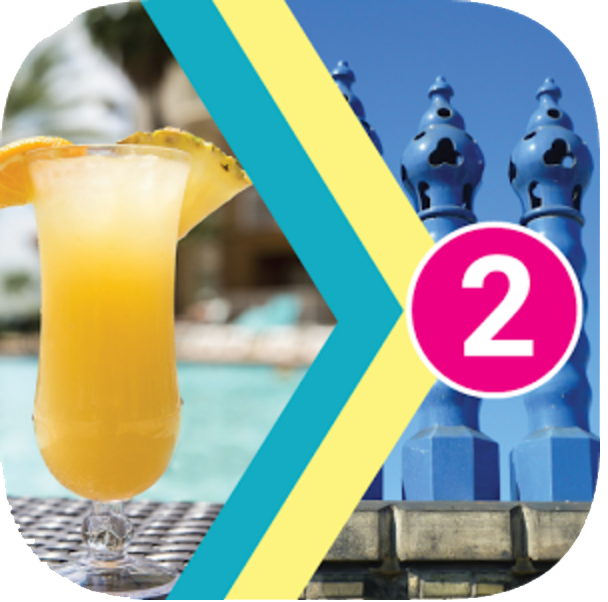 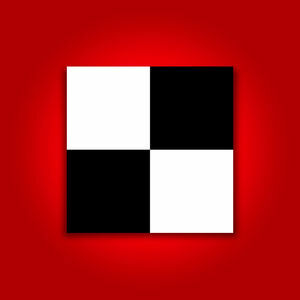 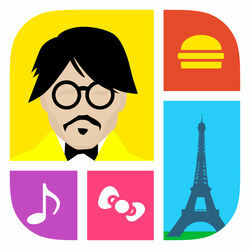 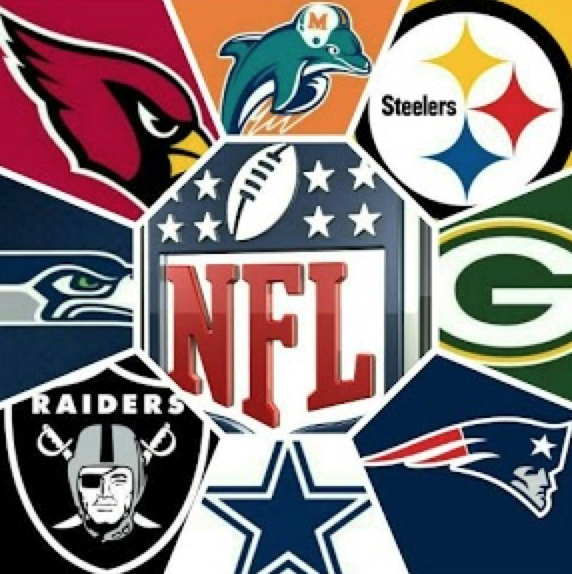 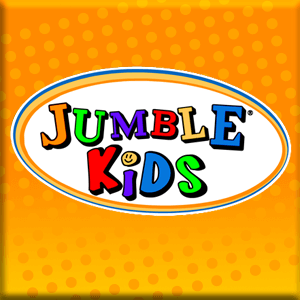 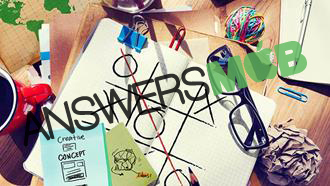 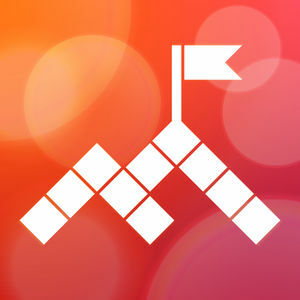 We have already played and solved all the levels for you!